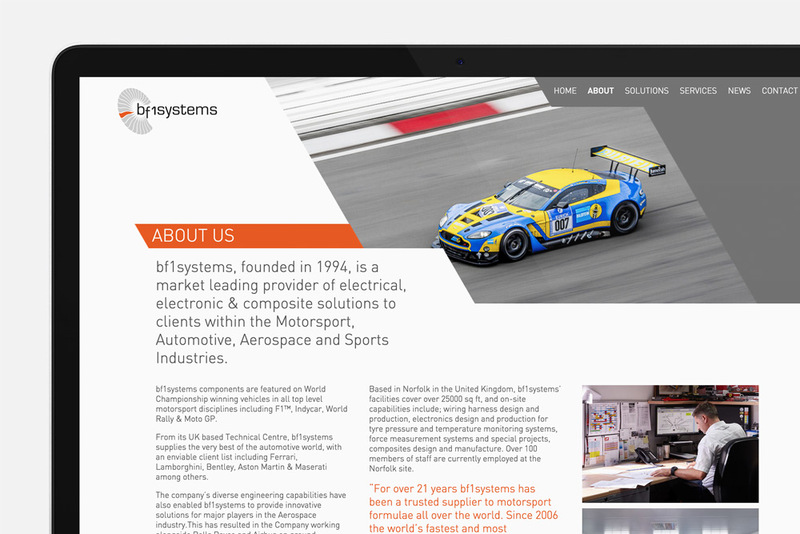 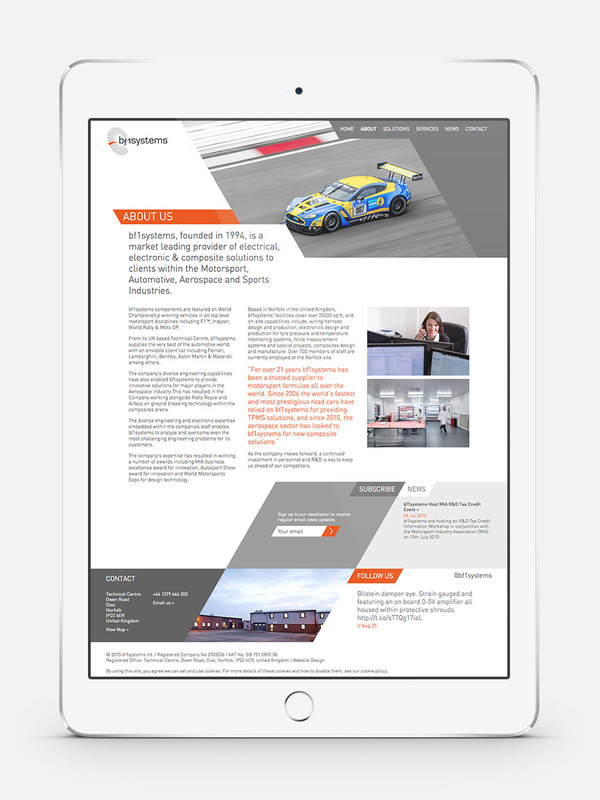 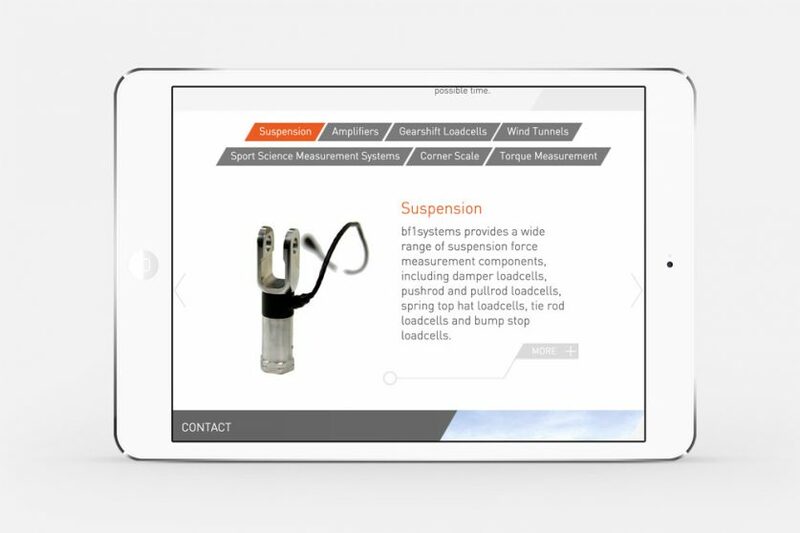 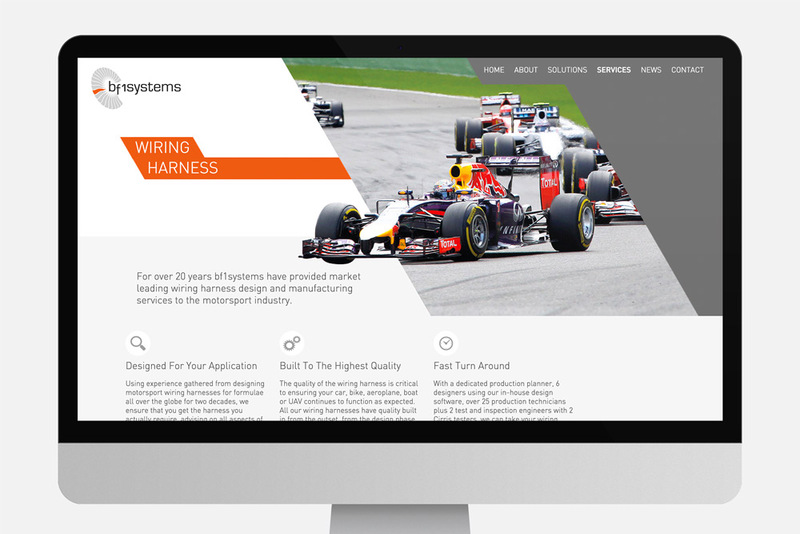 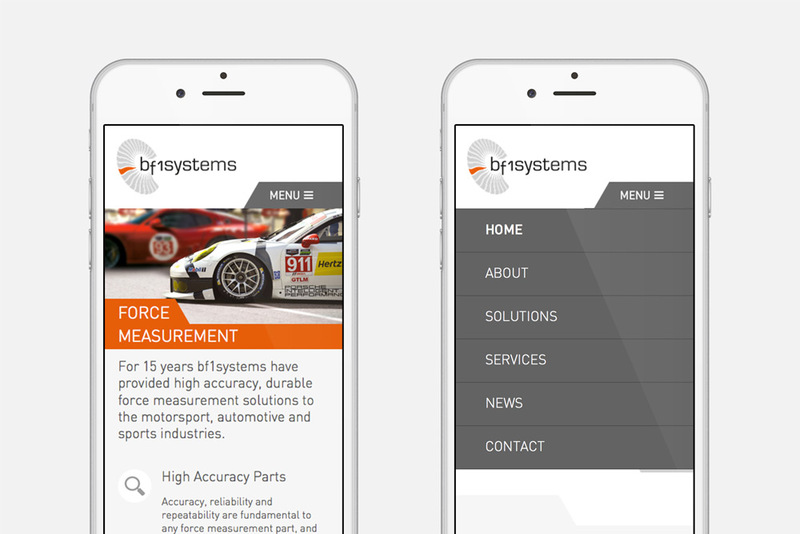 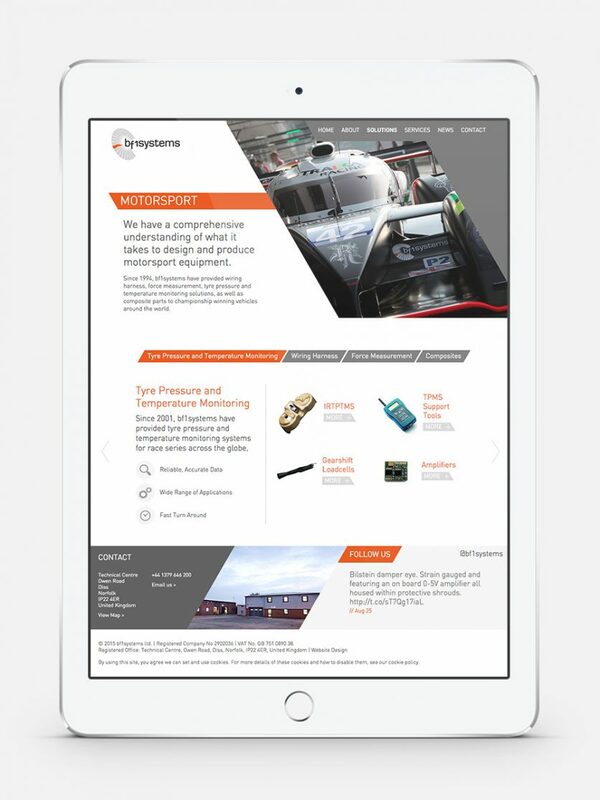 A website designed and developed for bf1systems, a leading provider of electronic and composite solutions to the Motorsport, Automotive, Aerospace and Sports Industries. The website includes a bespoke animated user interface, slideshow, icons and product carousels. 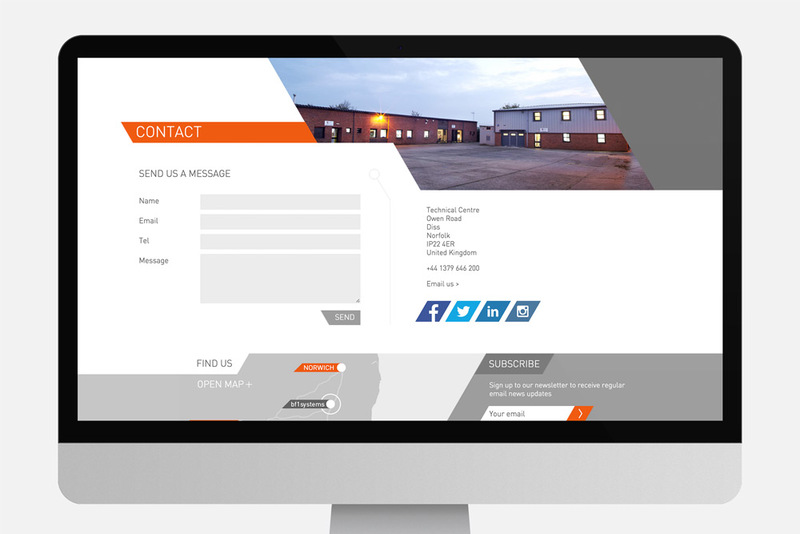 These were built to complement the wider design and to enhance the overall user experience. 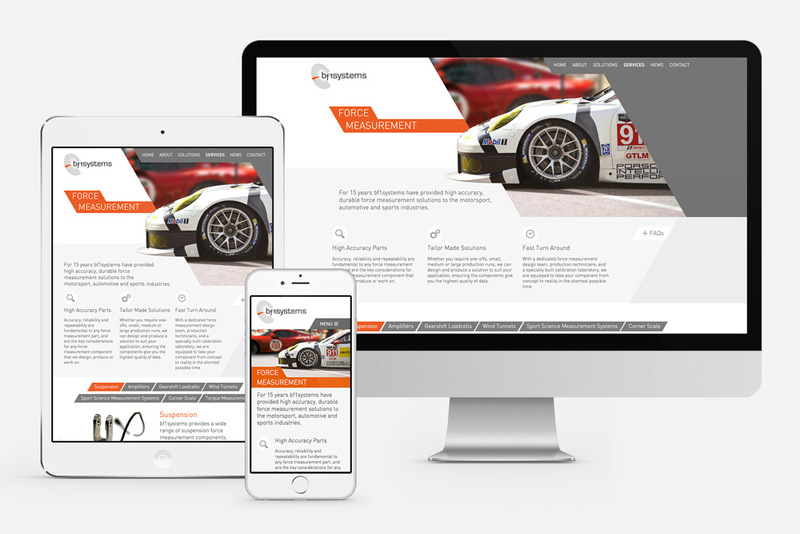 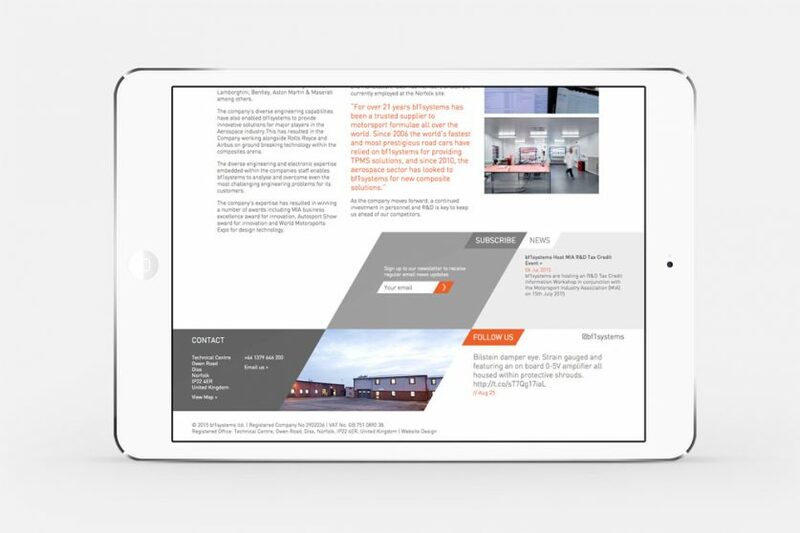 The website was built in a responsive format, allowing users to get a consistent user experience across mobile, tablet and desktop devices.